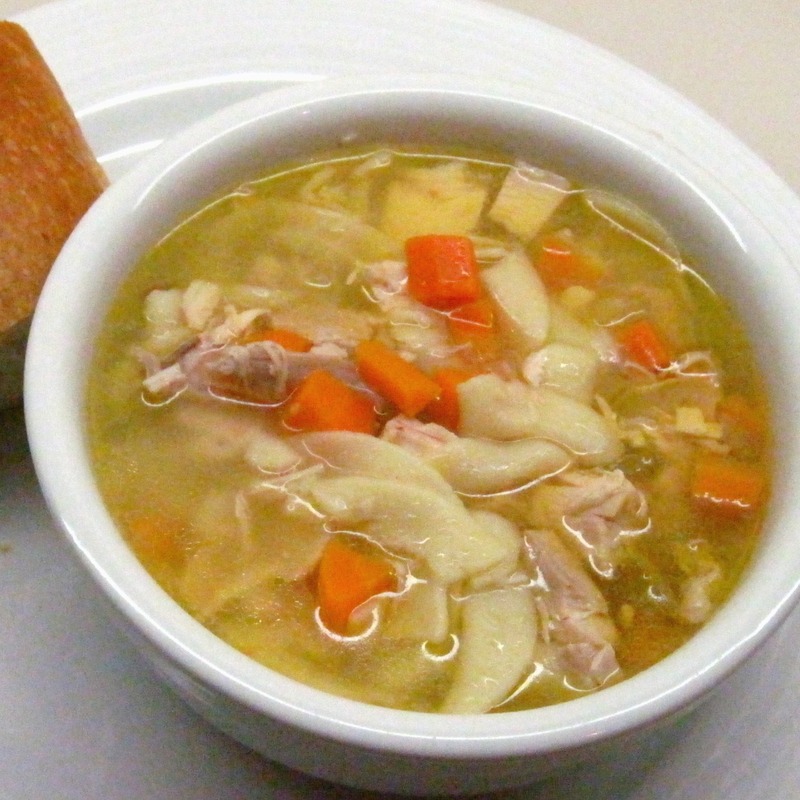 I have already posted a recipe for Quick and Easy Chicken Noodle Soup, and it’s very good. This, however, is My Ultimate Chicken Noodle Soup….the “killer” chicken noodle soup that I promised. It’s not quick, but it is very easy. This is the soup to make when you want a rich chicken soup and you have free afternoon to make it. It takes a few hours, but most of that time is unattended so you can enjoy the afternoon doing other things. The recipe is adapted from one in the 1981 edition of La Leche League’s Whole Foods for the Whole Family, edited by Roberta Bishop Johnson. I was given the book by a dear friend over 25 years ago, and it’s still one that I enjoy using. It’s a community cookbook; over 7,000 recipes were contributed by LLL members. Those recipes were triple-tested and whittled down to about 900. Emphasizing wholesome ingredients, and including vegetarian as well as meat dishes, the cookbook has something for everyone. Most chicken soup recipes call for simmering a chicken in water. 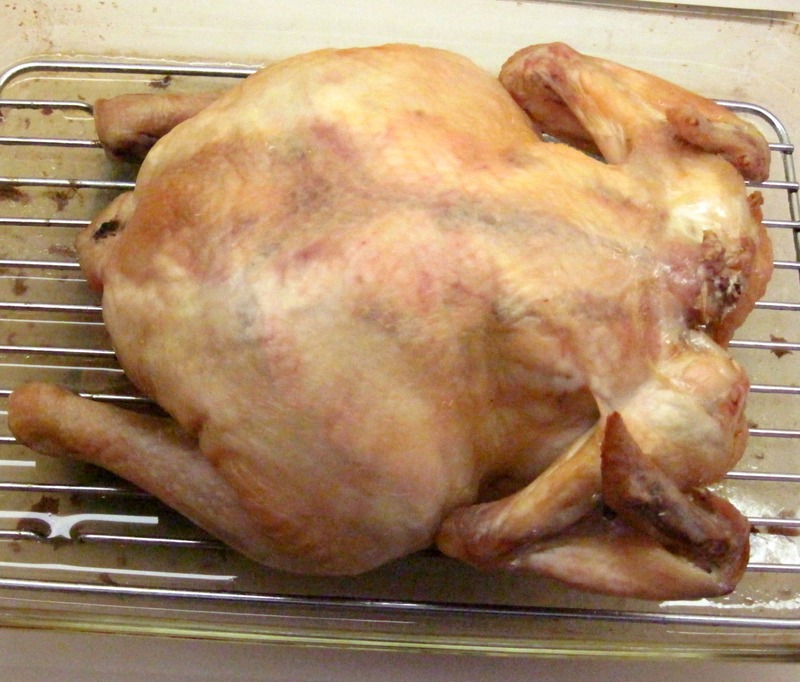 Instead of simmering, the first step of this recipe is roasting a whole chicken. 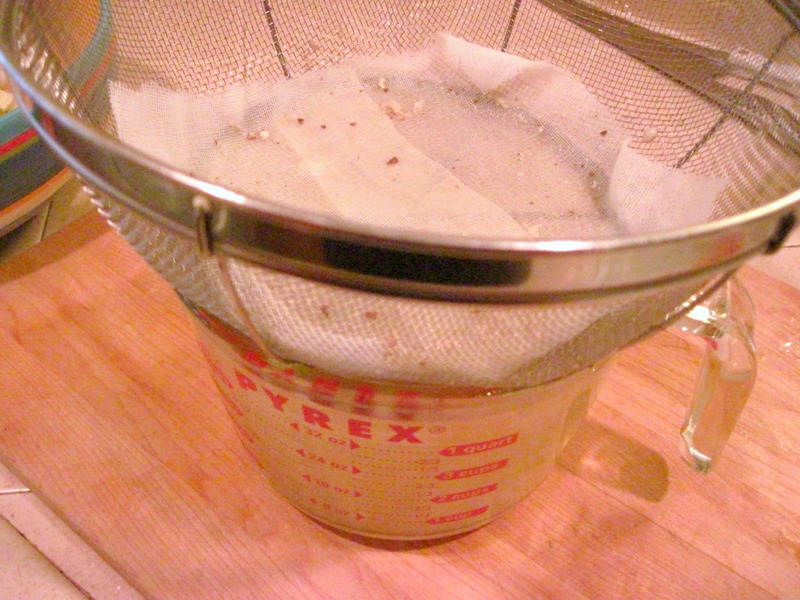 It’s roasted over 2 cups of water and the water becomes chicken broth in the process. 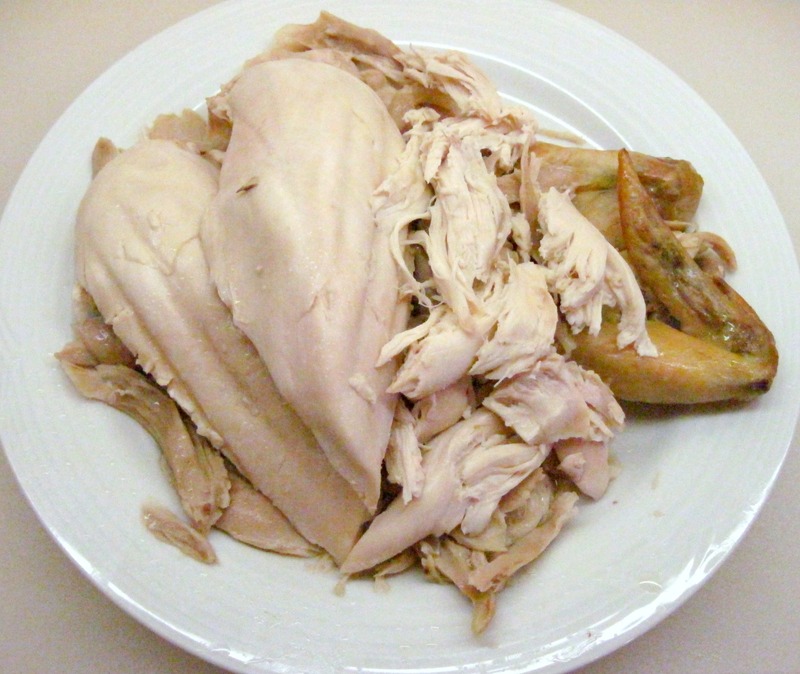 The flavor and texture of the roast chicken is, in my opinion, so much better than a simmered chicken. It’s fabulous in the soup! 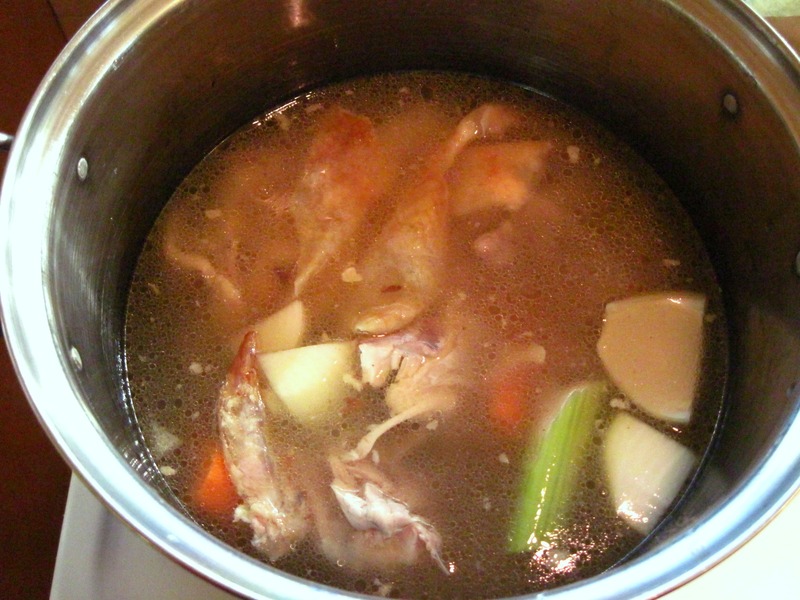 The first time I made the soup (many years ago), I followed the directions until I got to the part about skinning the chicken and removing the meat from the bones. The recipe said, “discard skin and bones”. Well…it seemed to me that those bones and the skin had a lot more rich flavor to contribute to the soup. I put them in a pot, added a carrot, celery stalk, and part of an onion, added water and the broth from the roasting pan and simmered it all for about an hour. The resulting broth was so wonderful that I’ve done it that way ever since. Serve the soup with good bread and a salad for a complete meal that all will love! 2. 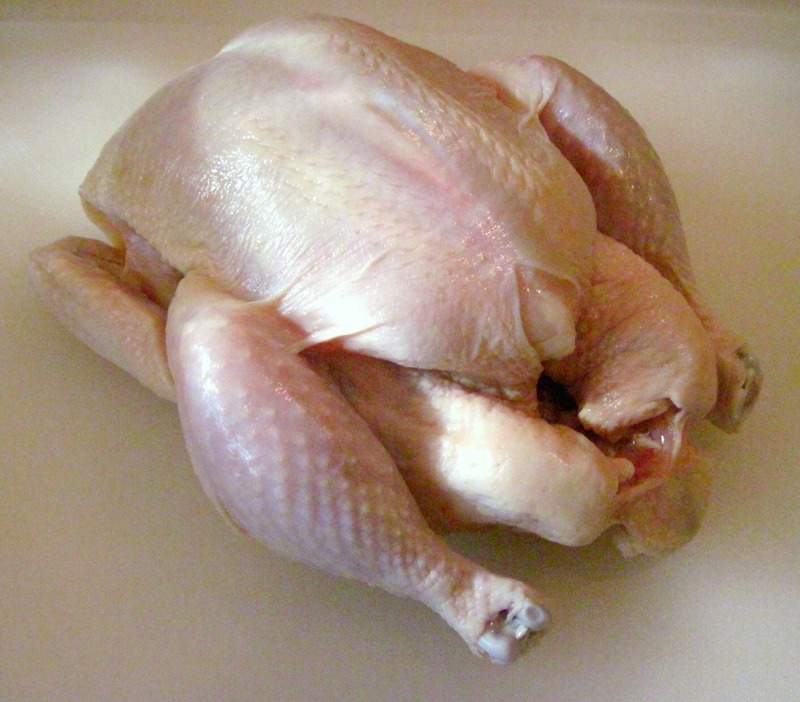 Put the chicken breast-side down in a 9×13-inch baking dish. I strained 4 cups of broth into my quart measuring cup and then strained the rest into another pan. A classic recipe like this deserves some extra time and attention. I can only imagine how flavorful this broth must taste…it would be perfect with a crusty loaf of french bread. 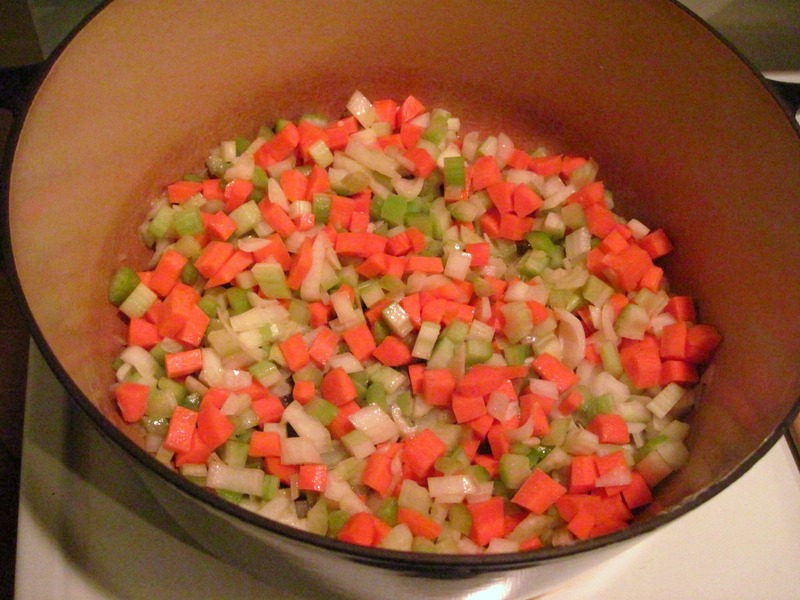 Thank you for sharing…I’m in the mood for soup now! You’re so right about the extra time and attention, Monet! The real secret of this recipe is slowly coaxing all of the flavor and goodness out of a chicken. Of course, it’s best to start with the best chicken you can find/afford! 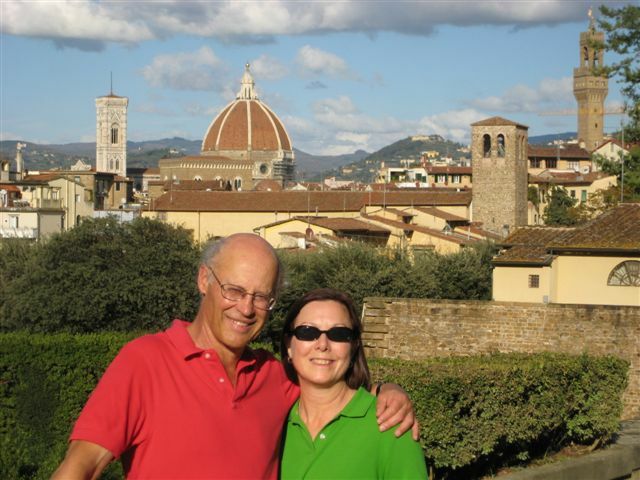 This is my husband’s favorite soup during the fall – and I have to try your recipe soon! Mmm. I just recently decided to make soup once/week for the winter months (so perfect for lunches throughout the week! ), and this looks absolutely perfect. I’m new to your blog and will be checking in often! Thanks for your comment! 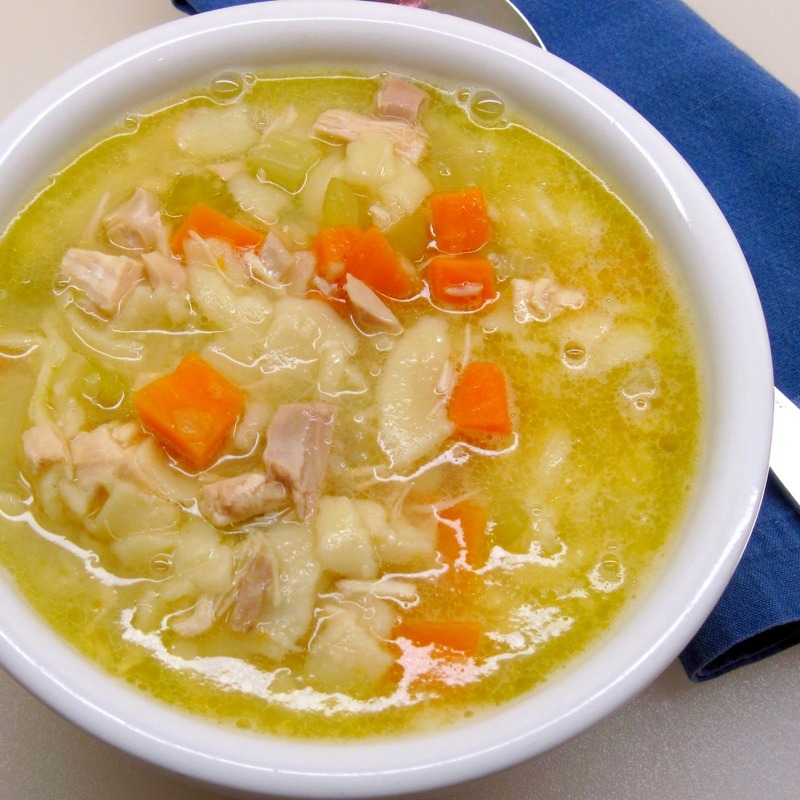 I think you’ll enjoy this rich chicken soup. It’s perfect for winter. Thanks alot mate kathdedon, this is a really nice Chicken Noodle Soup 🙂 I’m bookmarking this page!! I WANT TO THANK YOU!!!! I am a Father tending to his sick son, and YOU have a great recipe. I cannot express my gratitude for this quick simple recipe. I will remember this for LIFE. Thank you, Joseph! There’s nothing like chicken soup when you’re feeling sic.